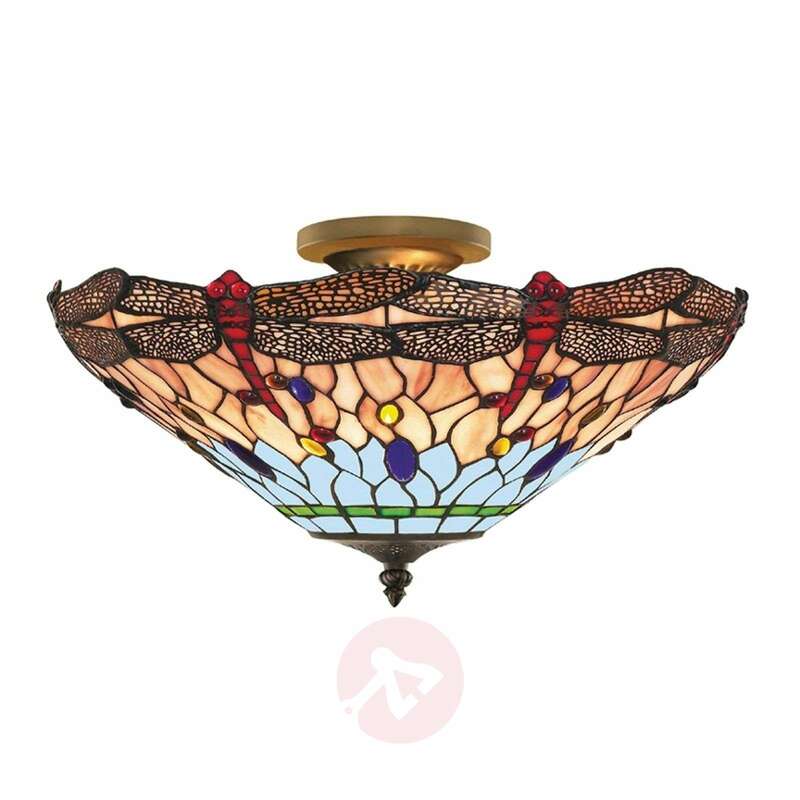 This ceiling light from the Dragonfly series is a stylish eye-catcher in every room. Its finely-processed light shade reflects the colours of a tender Dragonfly wing and provides natural comfort with a warm light. 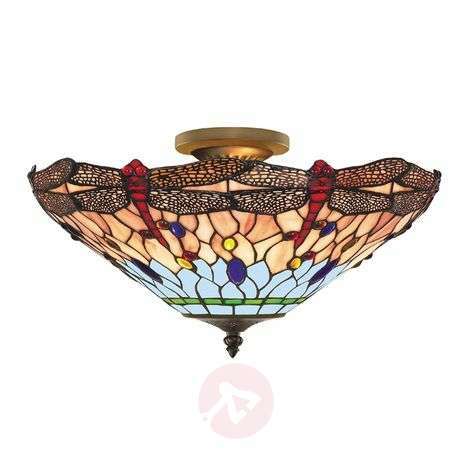 The combination with the antique brass-coloured metal looks very stylish. I bought this recently. It is a beautiful piece. Photo doesn't even do it justice. Colours are really vibrant and the design is class.